Up early the next day to enjoy the sunshine... eat ice cream and lounge in the lush green parks and meander up the river bank. 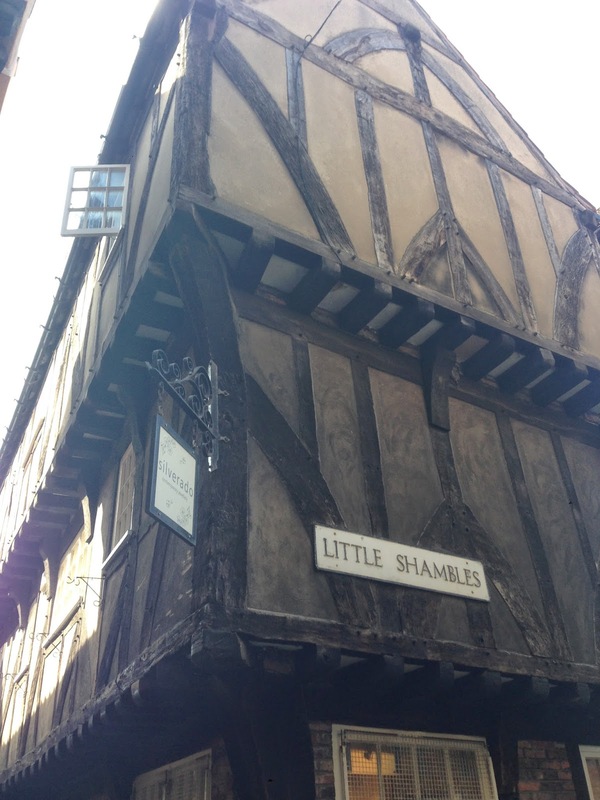 After a short wander we were in the Shambles. 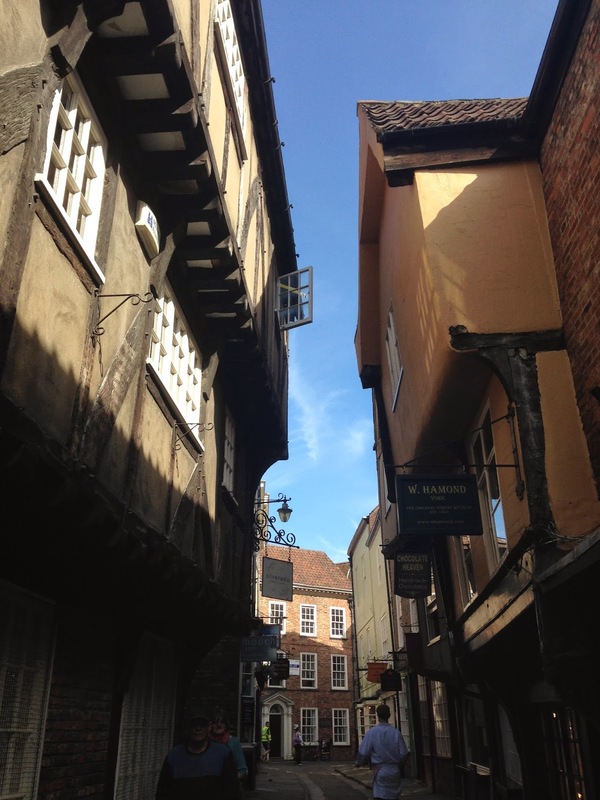 A beautiful street in York that might as well feature in Harry Potter. It likeness to Diagon Alley makes you feel as if you are immersed in a magical land. 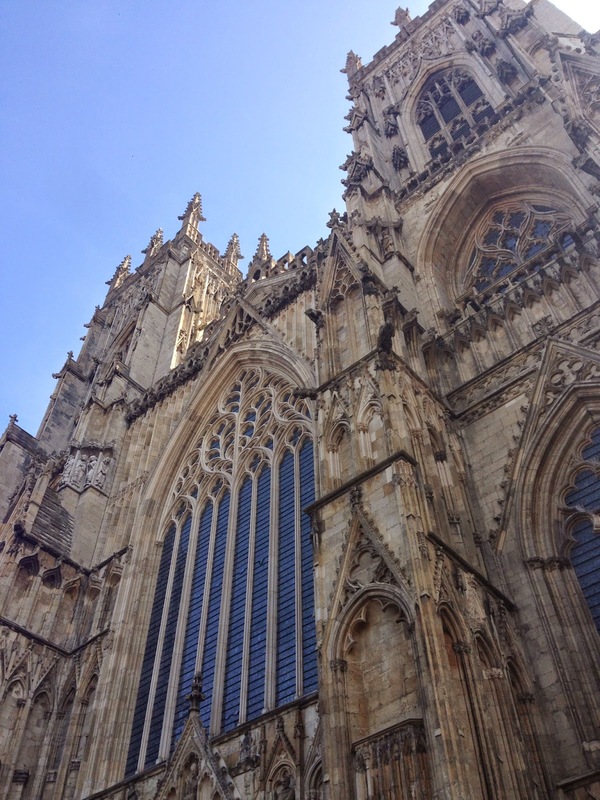 A really beautiful street and well worth a wander down if you are ever in York. 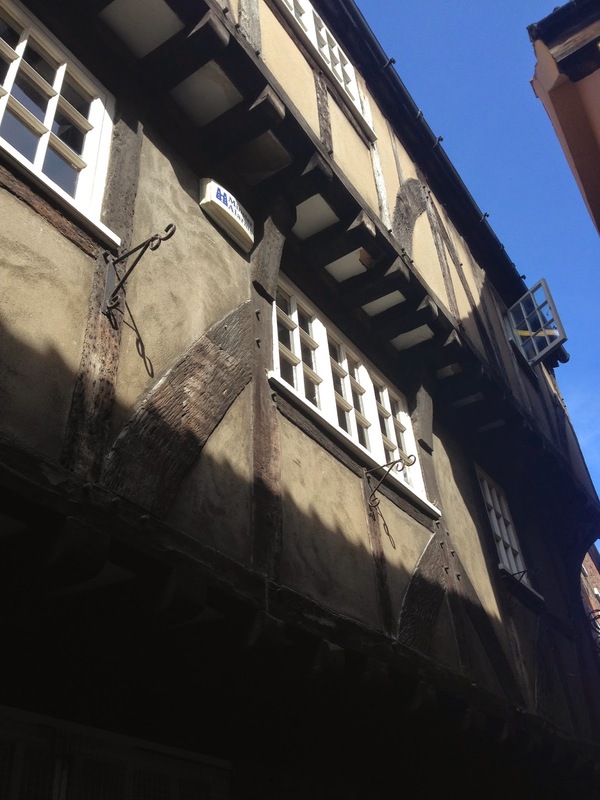 Old timber house almost touch each other over the cobbled street and all the little boutique shops and restaurants blend perfectly into the ancient facades. 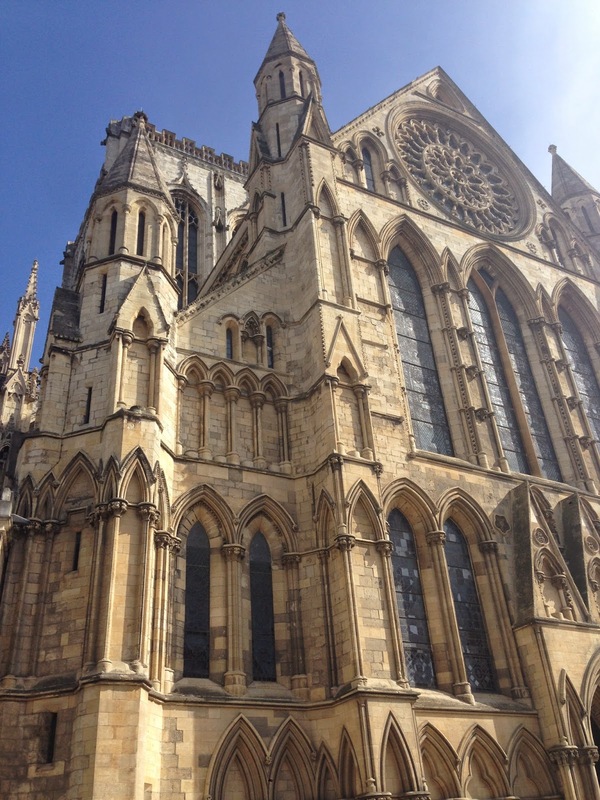 Once you make it through the shambles and along a few other pretty streets you turn a corner to face the Minster. 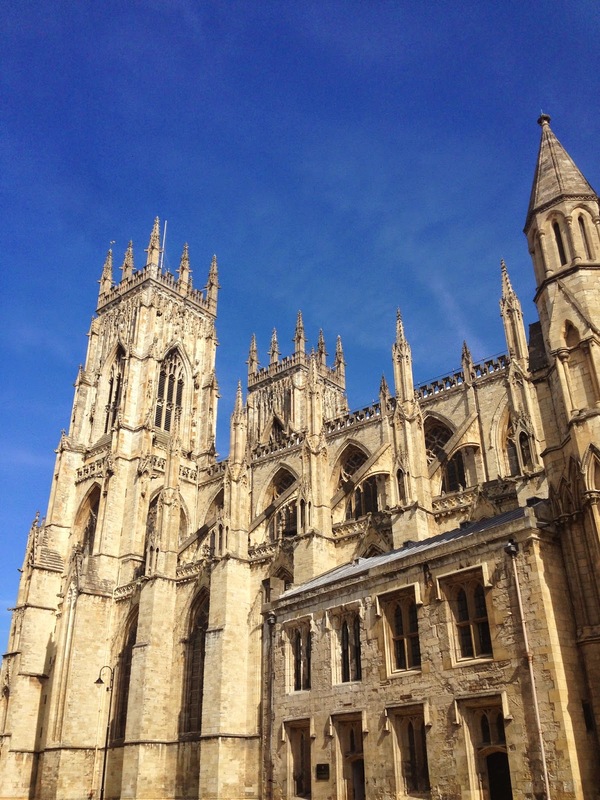 A beautiful cathedral that has in recent years been cleaned so now it almost gleams in the early summer sunshine. Pretty impressive, you do feel somewhat small wandering around it. They have beautiful gardens around the back which get the morning sun and by midday are swarmed by people enjoying the glorious sunshine. After a good wander, our bellies were grumbling so it was time for breakfast. We decided to go to Mannion & Co which was perfect last time I visited and didn't disappoint this time. I went for their 'very good bacon sandwich'..
and he went for Yorkshire rarebit. Melted cheese smothered over streaky bacon and served on sourdough. 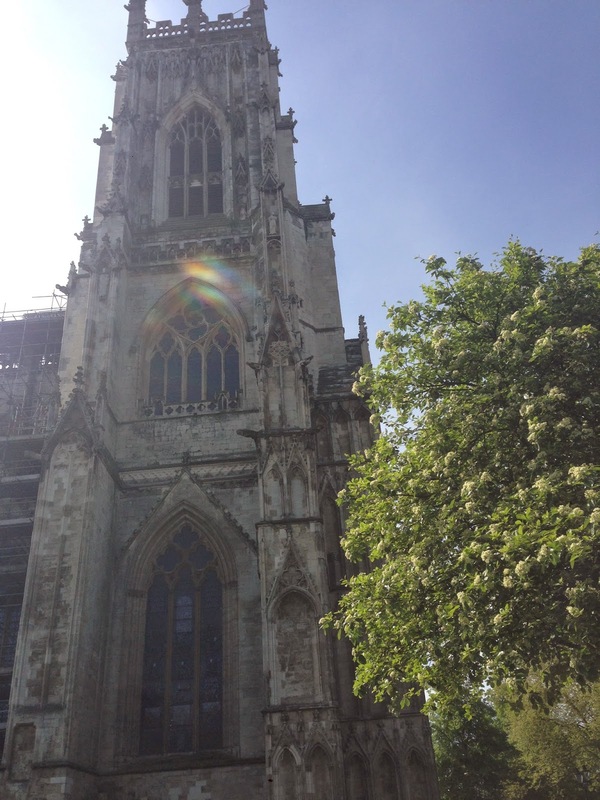 We spent the afternoon lounging in the Minster Gardens eating ice cream. A perfect start to summer.